You’re into Machine Learning, got into Azure ML, looked at my couple of blogs about it and want to take it to the next level? 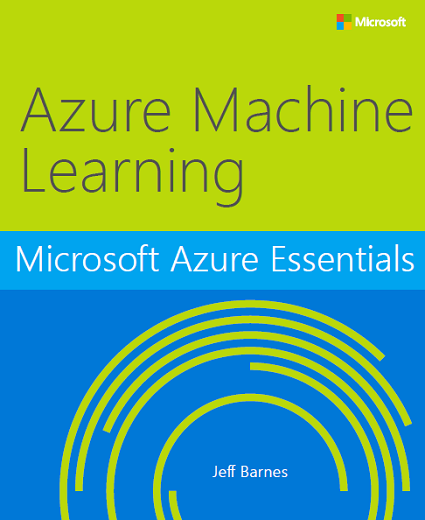 That book is targeted at people who want to get better with Azure ML tool: developer, data scientist, data analyst, etc. . It goes into a bit of conceptual (Machine Learning in general) and quickly dive into practical examples with step by step and screen shots. The book is available in ePub (ideal for commuting! ), PDF & Mobi.